A 14 year old boy fell to his death on the same day he was released on bail after being questioned by the police. 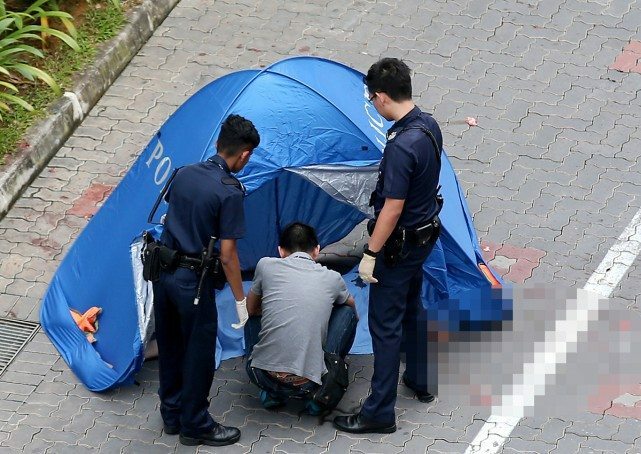 The minor who’s information has been retained due to laws protecting minors in Singapore was found dead at the foot of his block the same day he was released by the police after being investigated for molest. His death has lead to public outcry, especially from his parents whom insisted that the teen should not have been questioned without their presence. 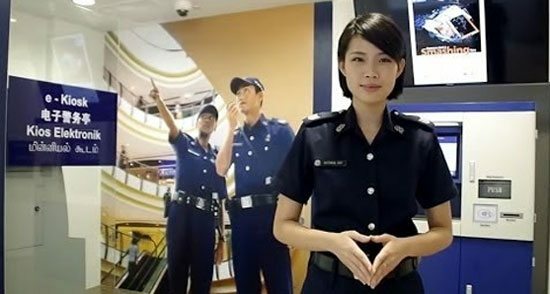 Authorities have however stated that in Singapore it is not required for a parent or guardian to be in the room with a minor while he or she is questioned by the police. A spokesman from the Police also mentioned that unlike American drama series’ where suspects are shown refusing to speak until their lawyer arrives. The mother of the teen has also mentioned that when she asked her son if he had indeed committed the offence, he said no. He said that he didn’t do it, but since everyone else believed that he did, he relented and went along with it. Would things have been different if the teen had his parents in the same room as him? 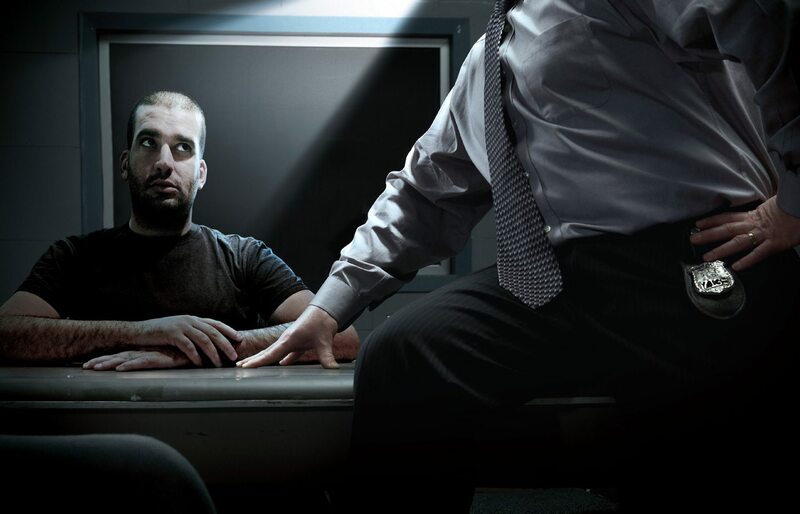 Would he have felt less pressured to agree with his interrogators? And how would the parents stay neutral throughout the questioning? These are some questions worth asking. However should such precedence be given to all minors? How about in the recent arson case where 5 youths torched a good part of the Punggol Waterway, causing damage to property and the environment? The ages of the suspects were between 14 and 20, should those below the age of 16 be allowed to have their parents around while those of legal age be alone? Or should the police be allowed to conduct their investigations for all the suspects in a smilier fashion? The fire required 20 firefighters 30 minutes to fight before being able to quell the flames. 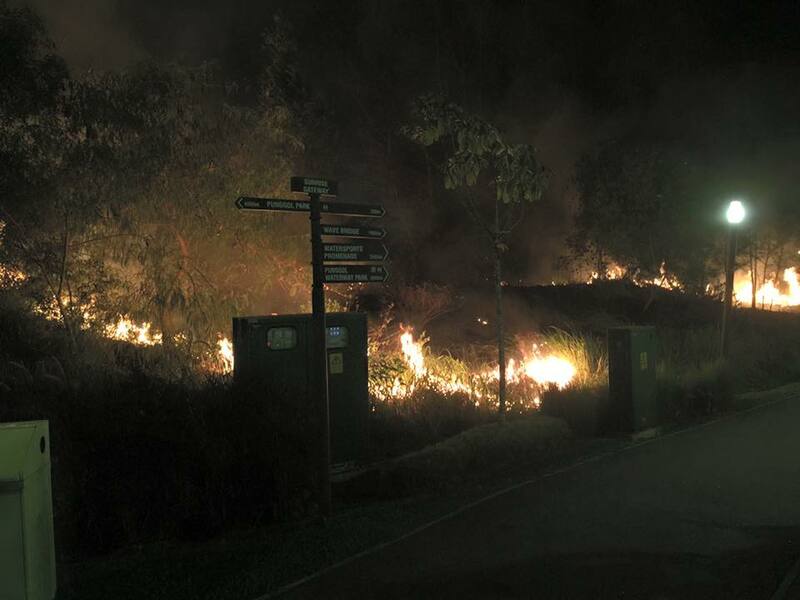 The fire according to SCDF was the size of two basketball courts. If parents got involved in the proceedings of interrogations and questionings it would definitely hamper the investigative process as most parents would be unable to adopt a neutral perspective when it comes the protection of their children. They might perceive certain types of questions as too intimidating or compelling in a way that might make their child look vulnerable or culpable. On another note, it would however give their children a sense of security knowing that they aren’t alone. Psychiatrists have chipped in and said that it may not be possible to have the parents in the same room as their child doing questioning but perhaps knowing that their parents are close by or in another room might make them feel safer. They added that some teens aren’t as independent as others and most may not know their legal rights and might be subject to unfair pressure from the Police. A veteran lawyer stated that it should be a default assumption that teenagers are unaware of their situation due to their level of maturity. 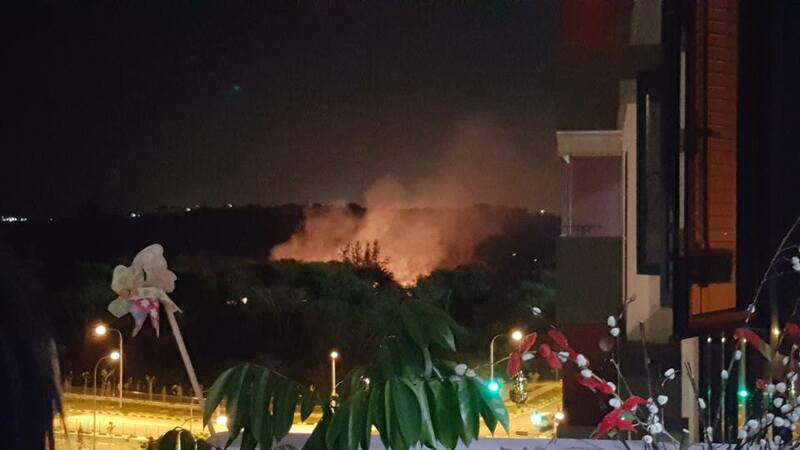 If the suspects in the Arson case at Punggol Waterway are to be brought in for questioning, should the minors in the group have their parents present during the interrogation? Although I’ve never been in an interrogation room I like to believe I’ve watched enough Crimewatch to believe that it doesn’t look like the Police resort to violence and intimidation to get answers. Therefore this writer believes no, a police questioning although different from being questioned by your teacher or principal when one is caught committing an offence, should serve the same purpose. To establish the truth and to get to the root of the offence. But perhaps to keep minors from feeling the stress of an interrogation it might be conducive to notify parents and to have them accompany the minor to and fro from the police station without interfering with any questioning. I don’t see any controversy. The police told the parent they had CCTV footage, which itself is criminal evidence & may become court evidence if the prosecution decides to proceed with the charge. Only the defence counsel can get to see the video during the latter stage, & thereupon advise the client on whether to fight the case. No outsider (or insider) can otherwise gain access to it, & rightly so. What’s not reported is whether the mom reminded the kid that the police has such evidence. Otherwise, his reply to her will be seen in another light. Erm… you’re missing a huge point. The mother wasn’t even informed, AT ALL of any detail. Nothing wrong with letting mum and son see each other for a couple of seconds. The boy wasn’t in jail and the crime wasn’t definite. The elephant in the room seems to be the speculation about what happened during the police investigation/interrogation. It could have been easily resolved and avoided when the SPF implement video recording of all interrogation in a room when only a suspect or accused is with the IO. Perhaps, only in a police state is the rights of any person being interoggated, is ignored or considered unimportant. If for certain reasons this cannot be done here, at least provide for exceptions where VULNERABLE PERSONS, SUCH AS ADOLESCENTS, ARE INVOLVED. Another suggestion would be for a neutral/professional qualified person, such as a counsellor or psychologist, to be viewing the procedure in an adjoining room via a 2-way mirror. He or she should be trained in routine police procedures during interrogation and provides a ‘watching brief’ or act as a moderator if need be to intervene. People can gat carried away in such situation, including a policeman, however well trained he/she may be. He/She may be having an off day thus affecting his behaviour and actions on the job. The death of this boy is an opportunity for the Home Ministry/SPF to re-think this matter. For when incidences like this happened, it is extremely difficult to remove doubts/questions from the public’s mind about the treatment received by the victim during interrogation and in police custody. Merely insisting that nothing happened would not go down well at all. So if the policemen were not at fault, there is nothing to worry as the recorded video would prove it.